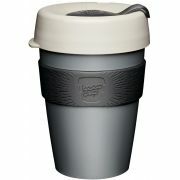 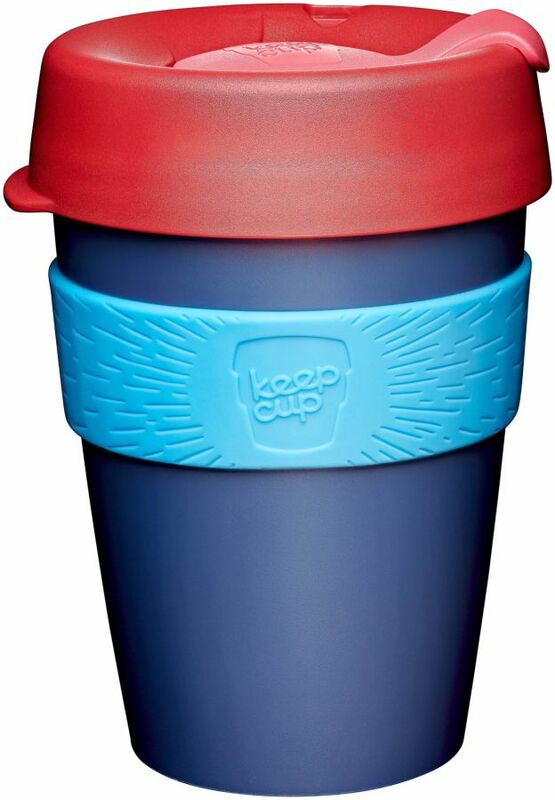 The KeepCup Original reusable cup is made from lightweight plastic. It is unbreakable and colourful – an easy choice for coffee on the go. 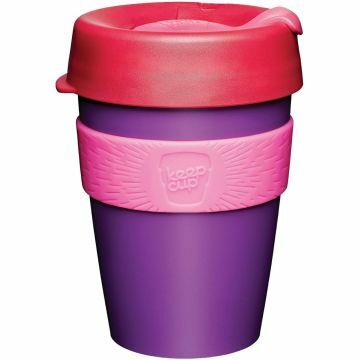 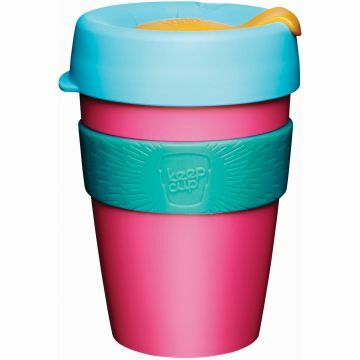 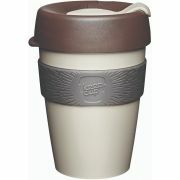 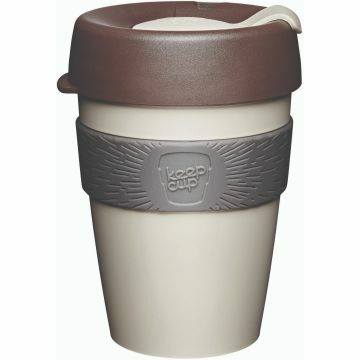 Remember that KeepCup is neither vacuum insulated, nor leakproof - the idea of the Australian KeepCup company was to create an ecological alternative for a paper cup.